The criticism goes, some natural wines taste like ciders. Indeed they do. Something the matter with that? Read on to find out why to Ms. Heekin the problem is with the question and not with the answer. 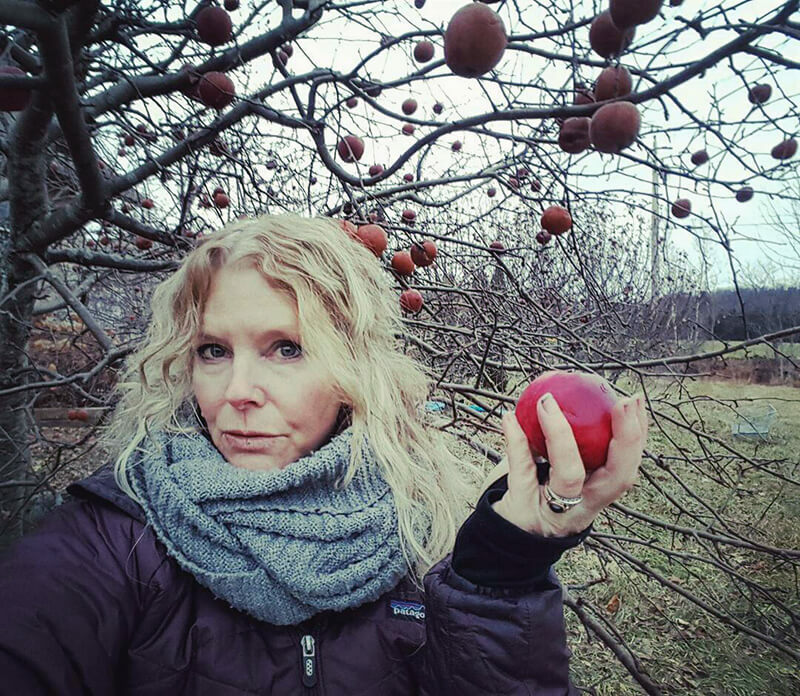 On a gray, bone-cold day at the end of October when the apples in our orchard were still hanging red, golden, and heavy on our trees, Alice F. asked me what I thought about when people say a natural wine tastes like natural cider, and they aren’t being complimentary. Of course, I had heard this correlation before, sometimes in relation to my own wine. But my experiences had largely been positive, and the wines received responses more of amazement and intrigue rather than derision.